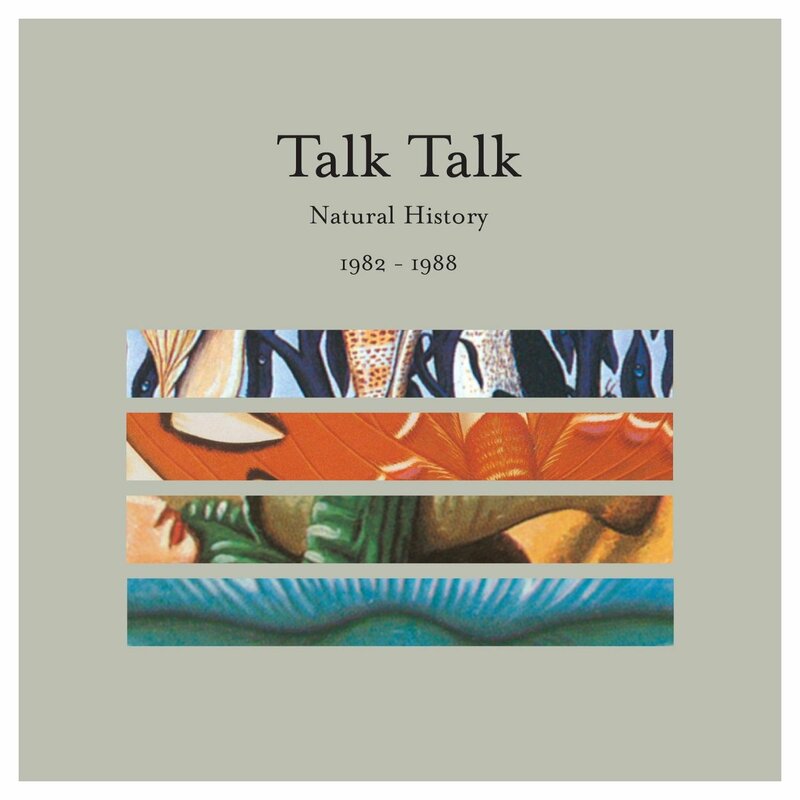 Talk Talk are back with two new compilations on EMi this year. 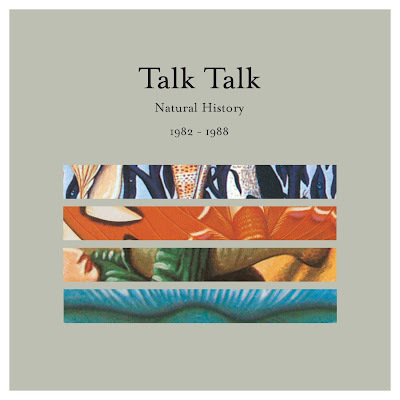 The first one is called 'Natural History - The Very Best Of Talk Talk' and it is a 3 CD reissue which features Talk Talk's commercial hits. 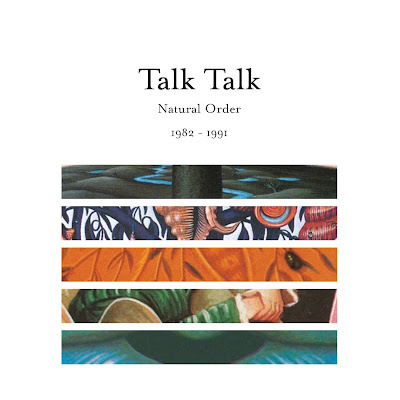 Along with this comes 'Natural Order 1982 - 1991', curated by Mark Hollis, which showcases the “other” side of Talk Talk compared to the more commercial tracks on 'Natural History'. 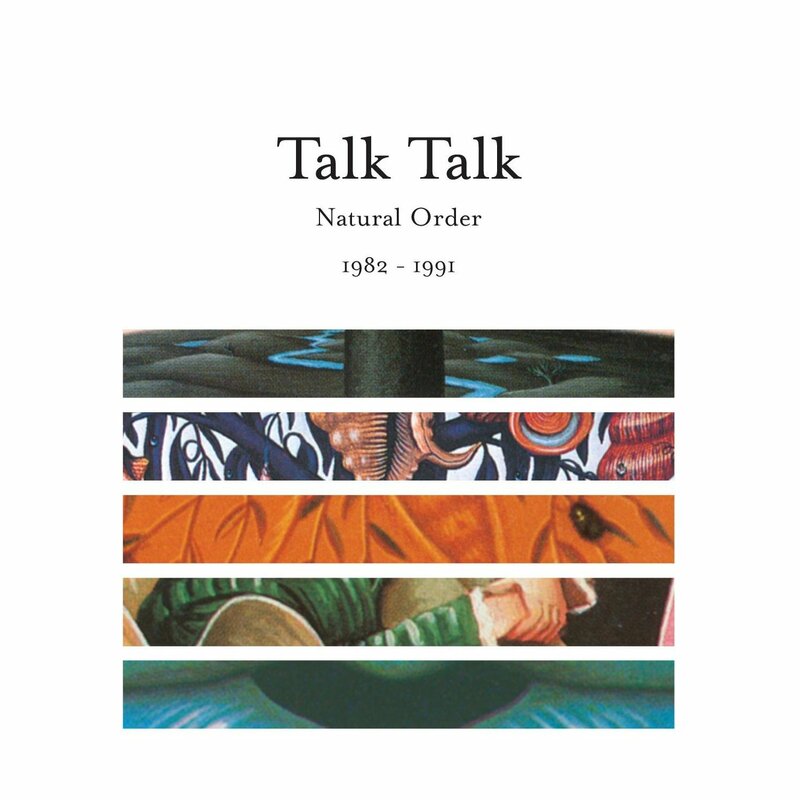 Both compilations are out next week, January 14th 2013.